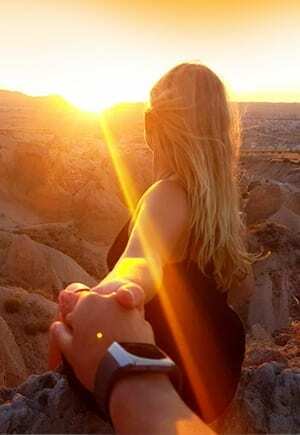 Save up to 70% on India & Nepal tours with the Big Sale Online Travel Show! Save up to 60% on Spain & Portugal tours with the Big Sale Online Travel Show! 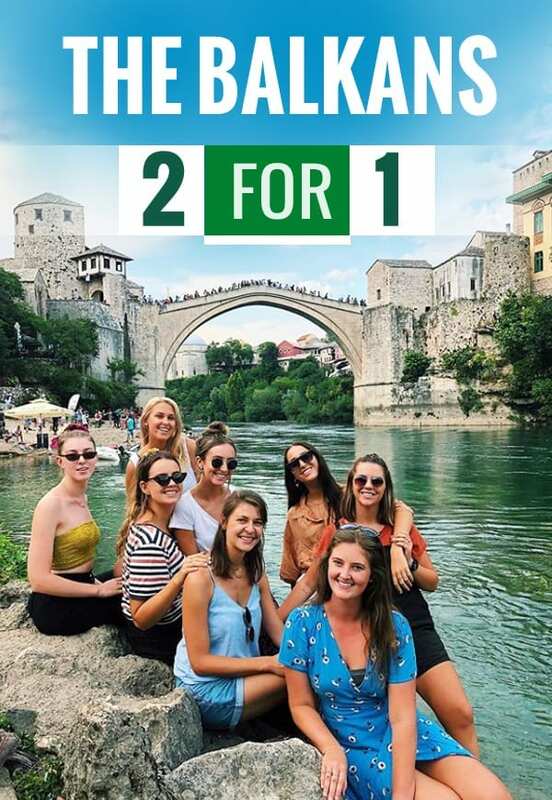 Save up to 70% on Russia tours with the Big Sale Online Travel Show! 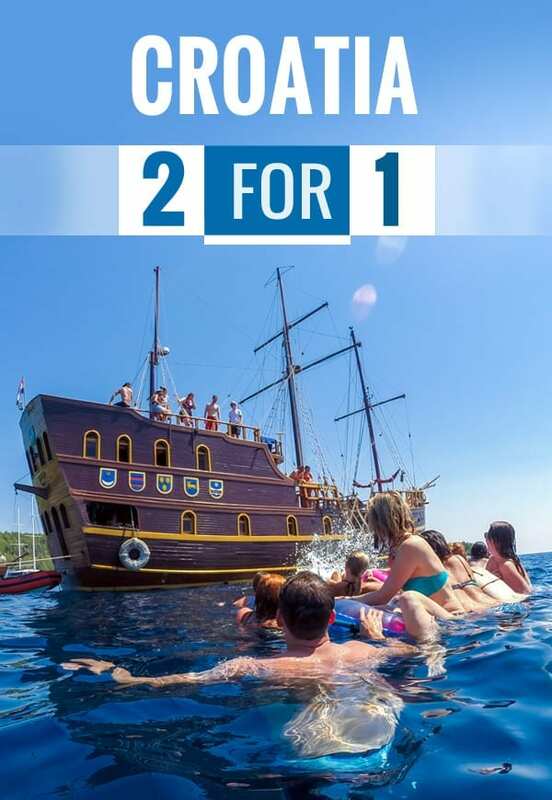 Save up to 70% on Croatia Sailing tours with the Big Sale Online Travel Show! 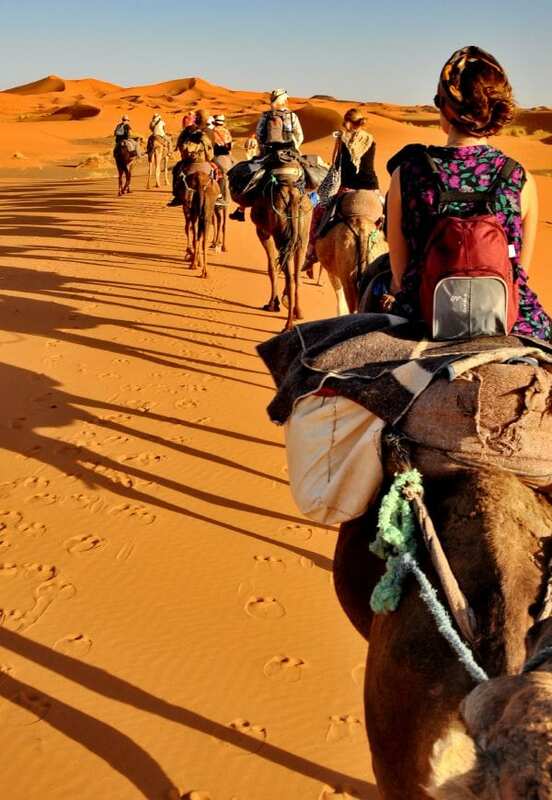 Save up to 70% on Morocco tours with the Big Sale Online Travel Show! 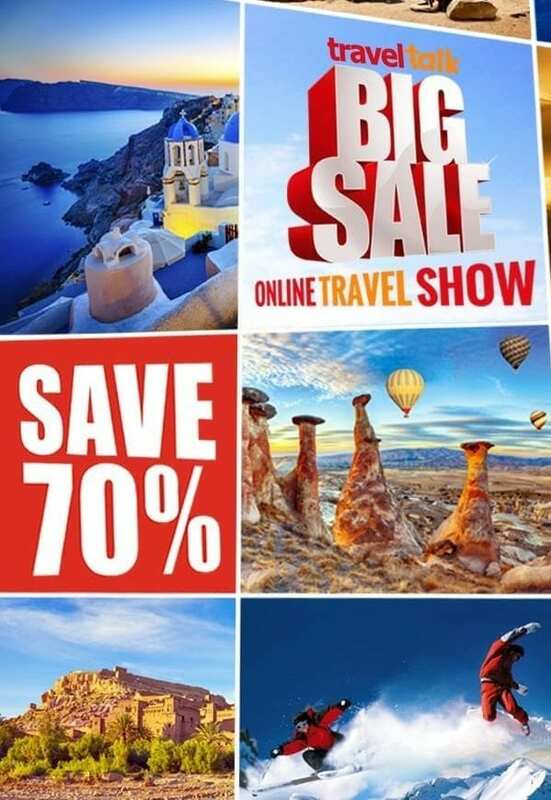 Save up to 70% on Turkey tours with the Big Sale Online Travel Show!